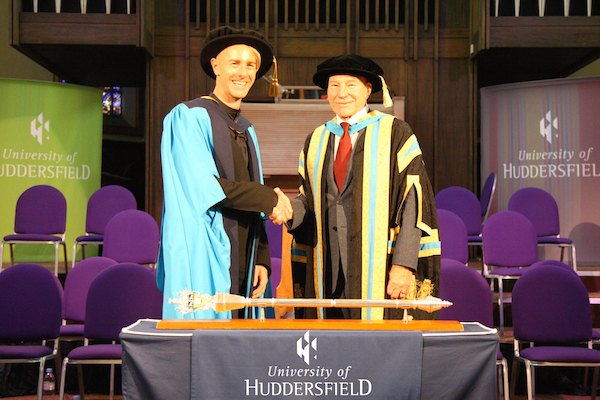 Richie Hawtin was today awarded the Honorary Doctorate of the University of Huddersfield for outstanding contribution to the world of music technology (Hon DUniv). The busiest week on the Barcelona calendar is almost upon us! Here’s an overview of what our artists, labels and events are up to, including shows from Dubfire, Dave Clarke, secretsundaze, Keinemusik, snowbombing and Avotre. 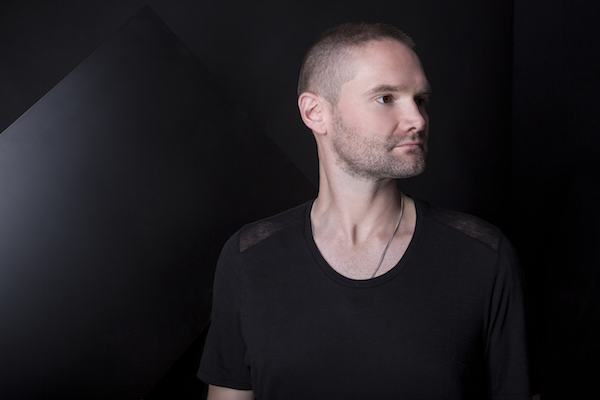 A key member of the Minus family for almost a decade, Jon Gaiser is to release False Light, his third artist album on Richie Hawtin’s label in autumn 2014.